More than 20 of the 76 Nicklaus Design public or resort golf courses in the United States have been named to Golfweek’s Best: State-by-State Courses You Can Play, 2016. In order to be eligible, the course must be a daily-fee layout or it must be accessible via resorts. The number of courses selected per state varies based on course supply, population, and level of play. Jack Nicklaus’ acclaimed design at Bayside Resort Golf Club was named the No. 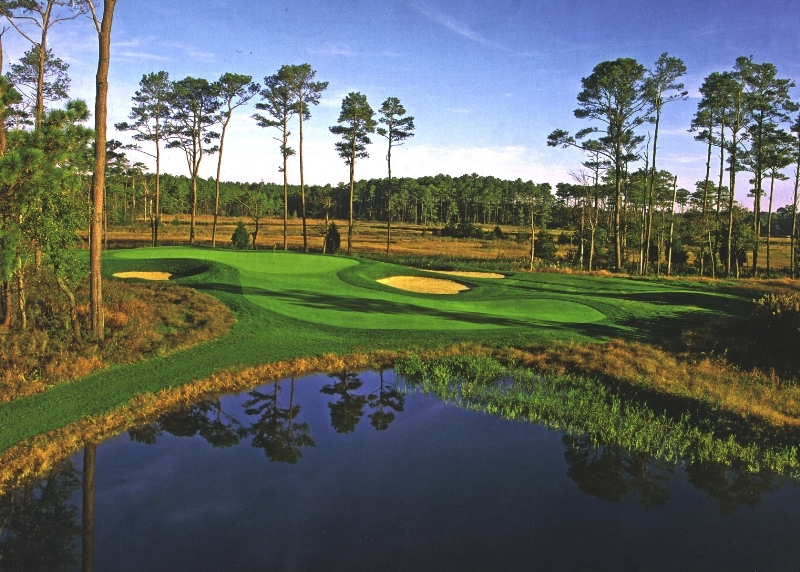 1 course you can play in Delaware, while 11 Nicklaus Design courses were named within their state’s top-five. After opening to much acclaim in 2015, Trump Golf Links at Ferry Point, located in The Bronx, debuts at No. 2 in New York. Potomac Shores, ranked No. 9 in Virginia, is new to the list after officially opening last year.